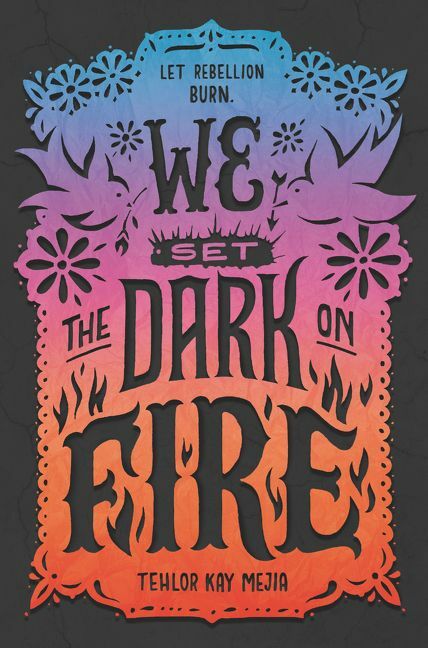 The night may be dark and full of terrors, but the year is bright and full of incredible books to get you through. 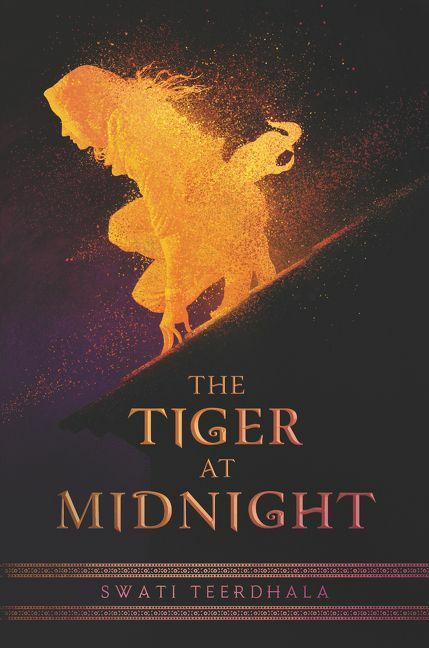 Seriously, there are so many amazing young adult fantasy books hitting shelves in the next year that we don’t even know how we’re going to get through them all. Okay, that’s a lie, we do. 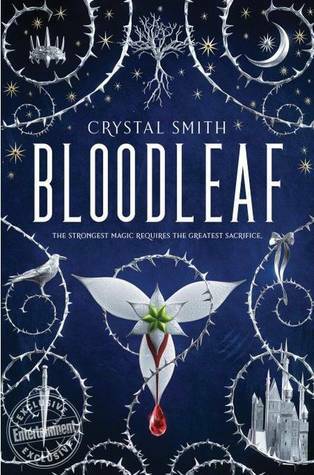 We have a reading challenge. But we’re impatient, okay?! 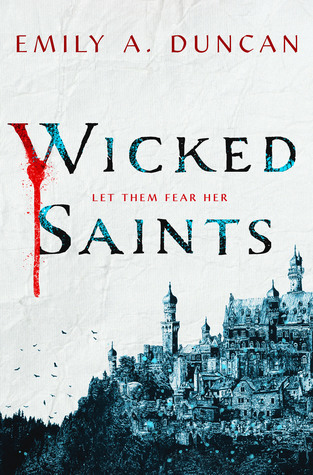 These novels have everything from snarky assassins to clever, magic manipulating girls. 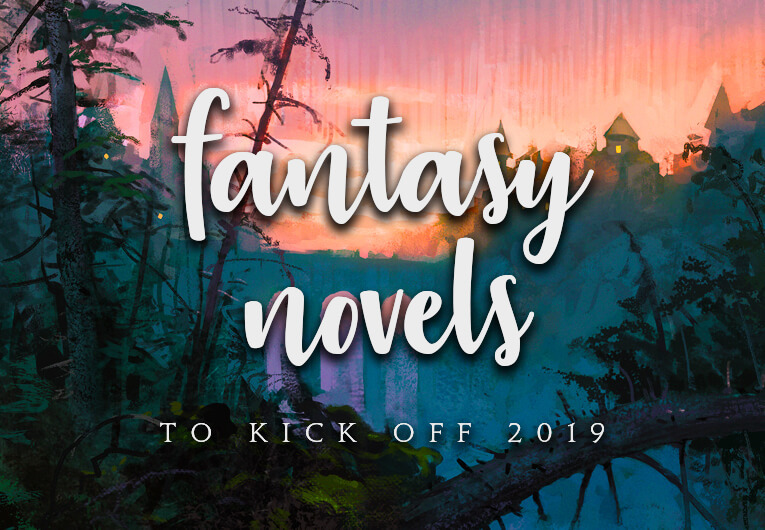 They tackle real issues in fantasy worlds with enough strength and subtlety that you aren’t overwhelmed—simply awed by just how skilled the authors are. 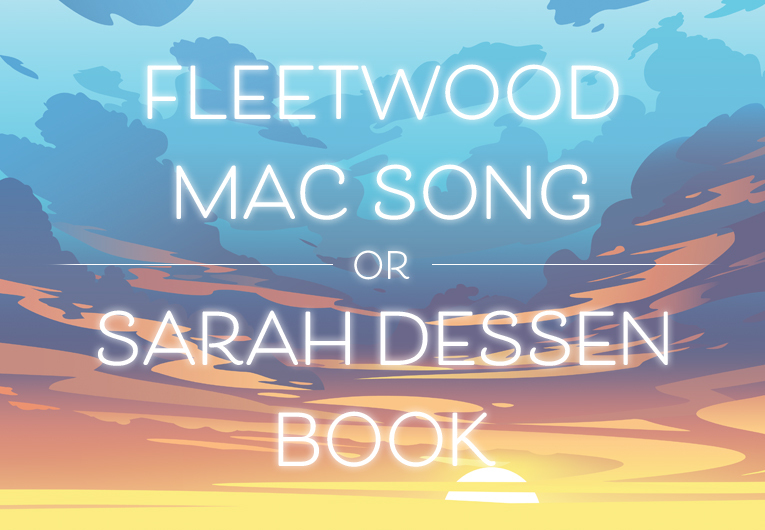 Becuase, really, the genre just keeps getting better. We included both sequels, standalones, and series starters below, but made sure to designate if anything was part of a preexisting series. 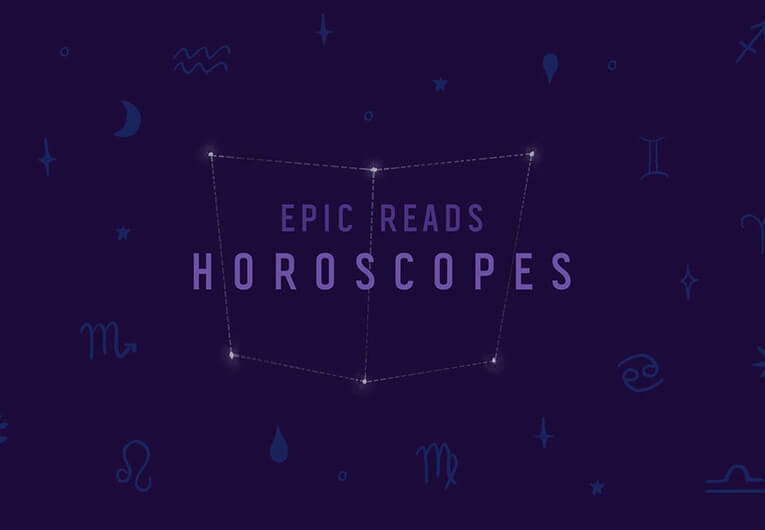 We’re here for you, and all of these books. 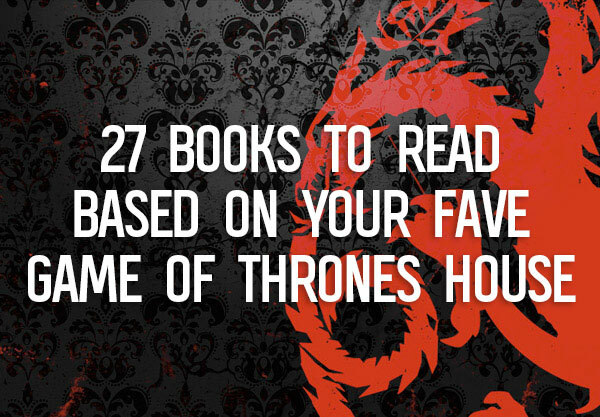 And because we don’t want to waste any more of your time, let’s get to them! 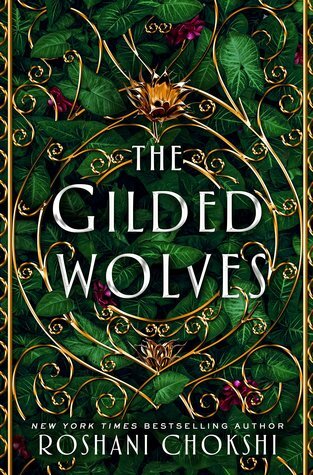 This book is: Set in the Grishaverse, but the start of a new duology! 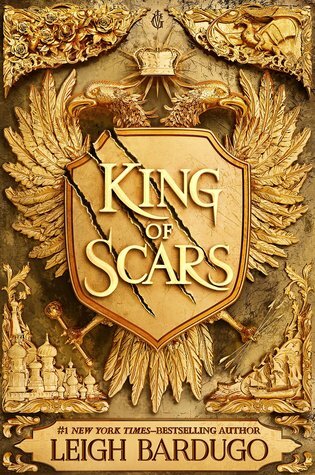 Buy King of Scars now! 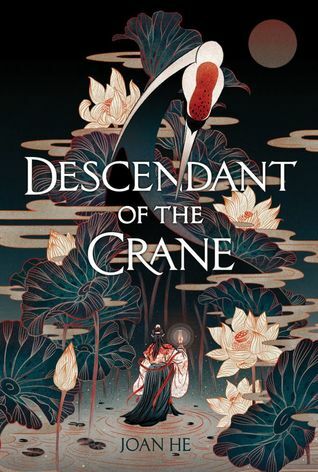 This book is: Sequel to The Cruel Prince! 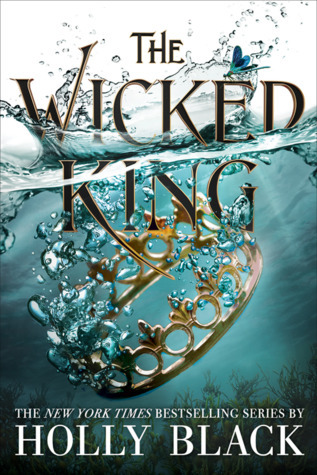 Buy The Wicked King now! 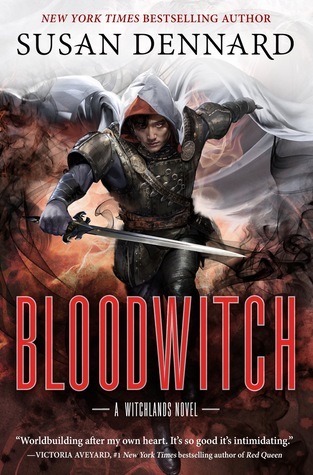 This book is: The next book in the Witchlands series! 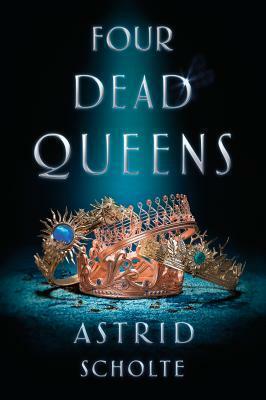 Buy Four Dead Queens now! 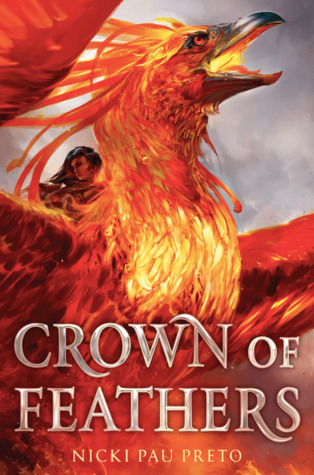 Buy Crown of Feathers now! 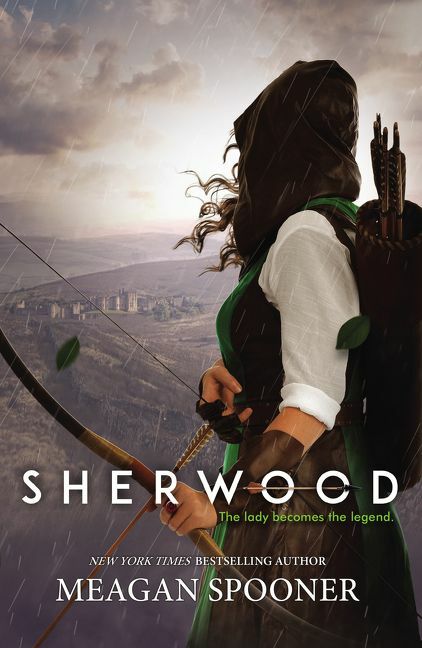 This book is: Set in the world of His Fair Assassin, but the start of a new series! 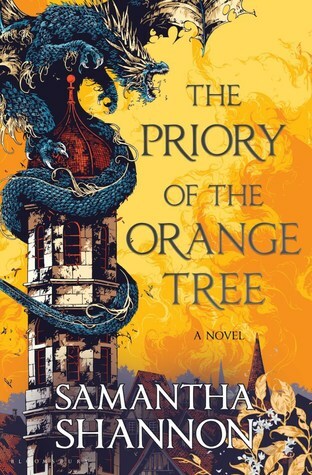 Buy The Priory of the Orange Tree now! 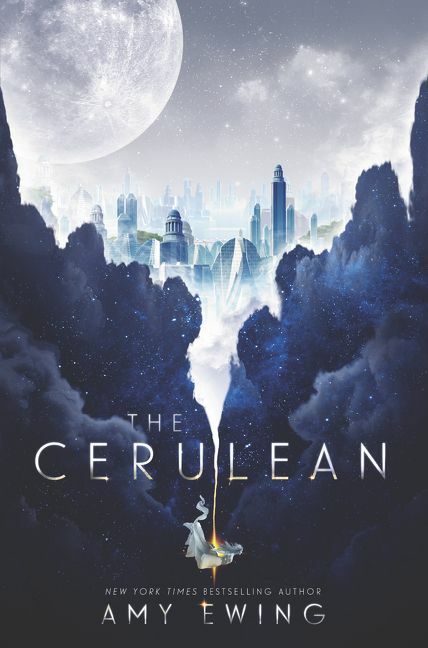 This book is: A standalone novel set in the Ravenspire universe! 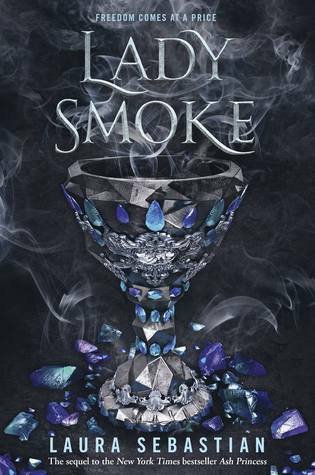 This book is: Sequel to Ash Princess! 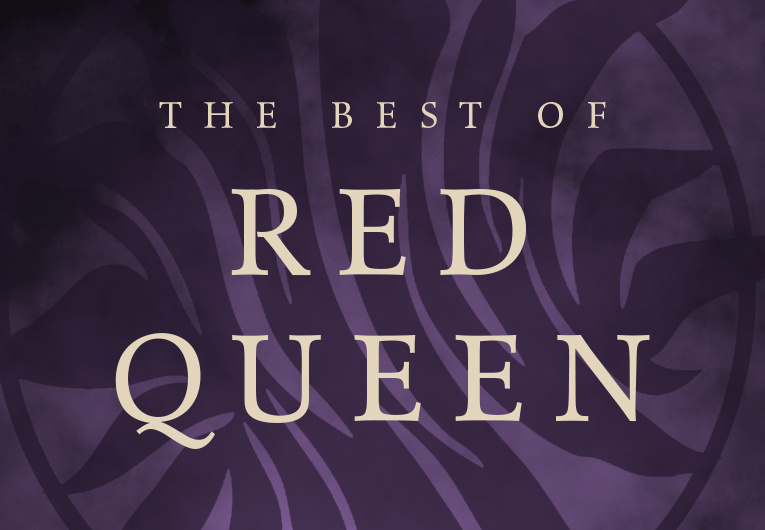 This book is: Sequel to The Queen’s Rising! 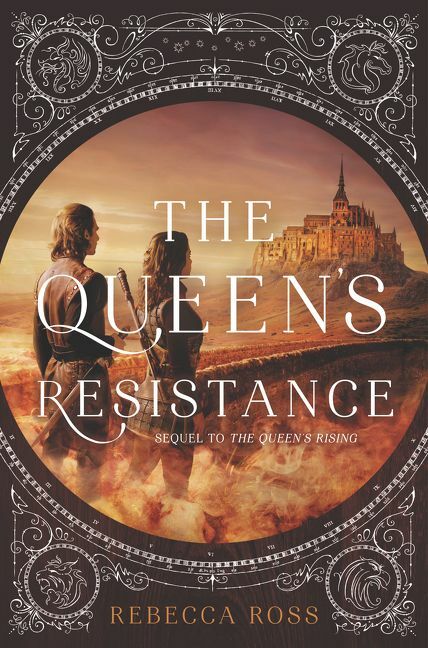 Buy The Queen’s Resistance now! 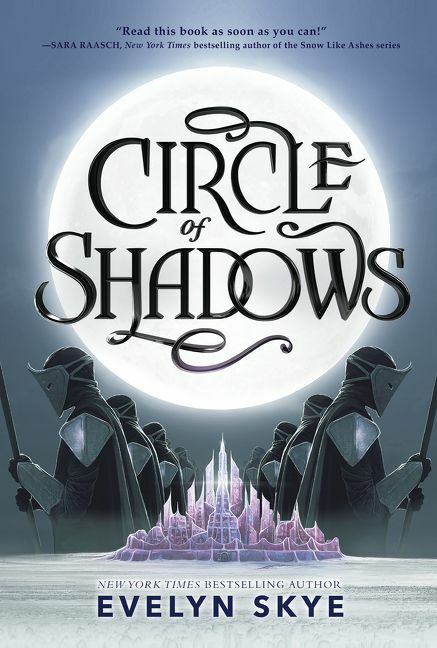 This book is: Sequel to Ace of Shades! 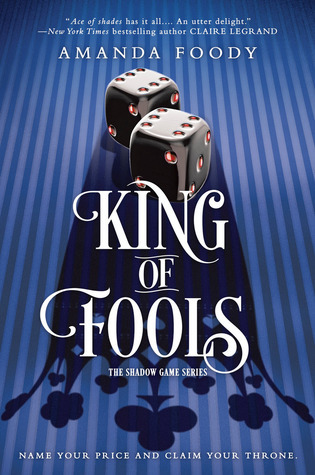 Buy King of Fools now! 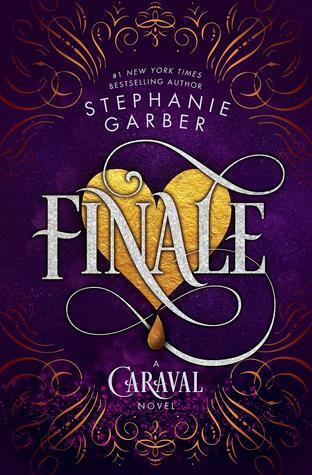 This book is: The final book in the Caraval trilogy! 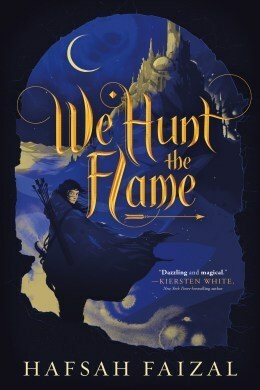 Buy We Hunt the Flame now! 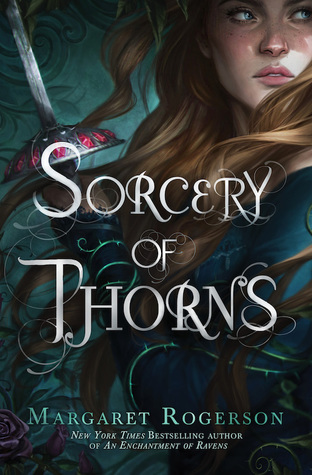 Buy Sorcery of Thorns now! 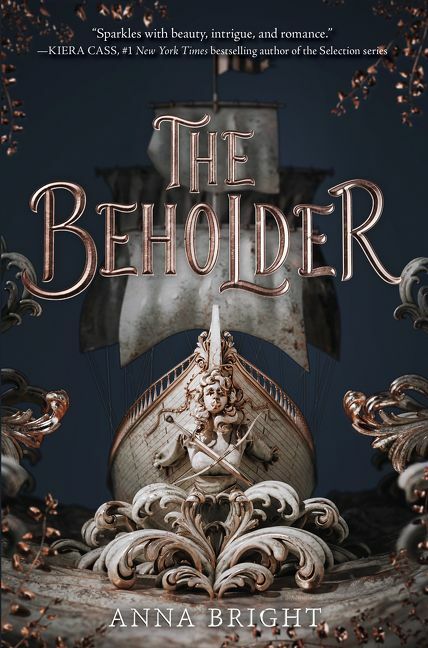 This book is: Sequel to Furyborn! 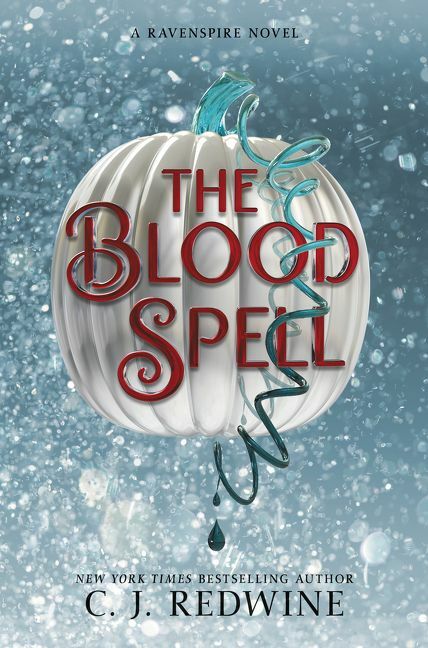 Separated by a thousand years, connected by secrets and lies, Rielle and Eliana’s fight continues amid deadly plots and unthinkable betrayals that will test their strength—and their hearts. 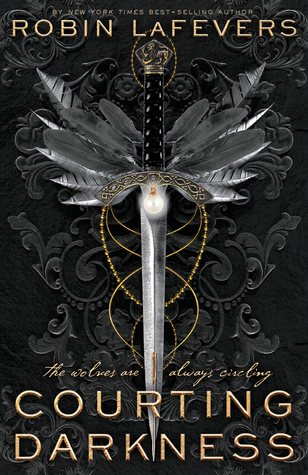 This book is: Sequel to Onyx & Ivory! 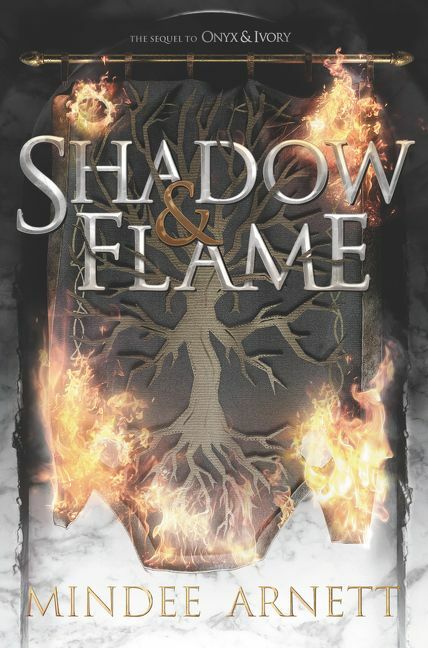 Buy Shadow & Flame now!